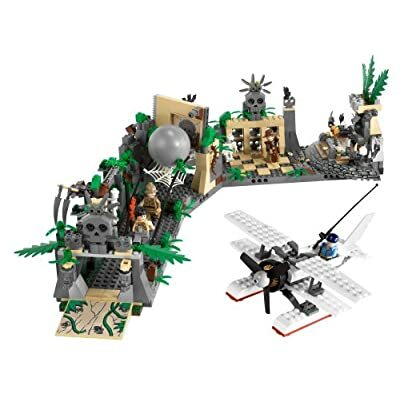 Indiana Jones Lego? That could be a cool license for Lego. If they do a tenth of what they did with Star Wars, we should see some cool stuff. I'm just not sure if that will work for kids. My kids sort of like Indiana Jones, partly because they've seen the stunt show at Disney World, but it's not like their utter fascination with Star Wars. Maybe the Lego Indiana Jones video game will change that.